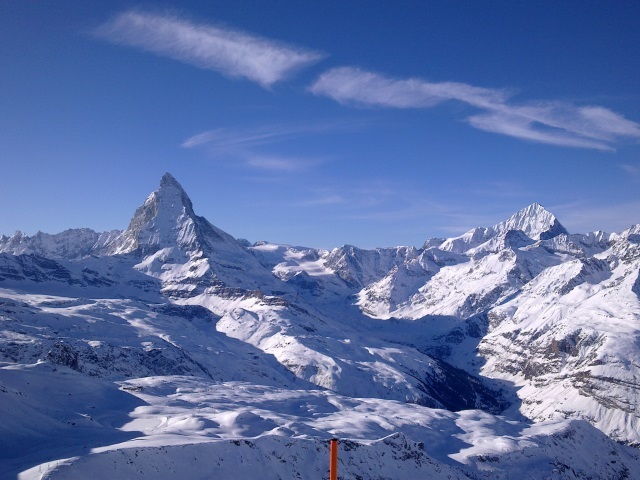 Cheap ski package Zermatt is a great choice to enjoy Zermatt on a budget. You will get 3 nights in a 3* hotel incl. breakfast, ski pass, rental equipment and a local ski /snowboard teacher. It’s been long time you hear about beautiful Zermatt, but never decided to give it a try? Perhaps there might be a reason: too far, too expensive, many other options etc. Or you’ve been here before, but decided that is out of your budget to return? 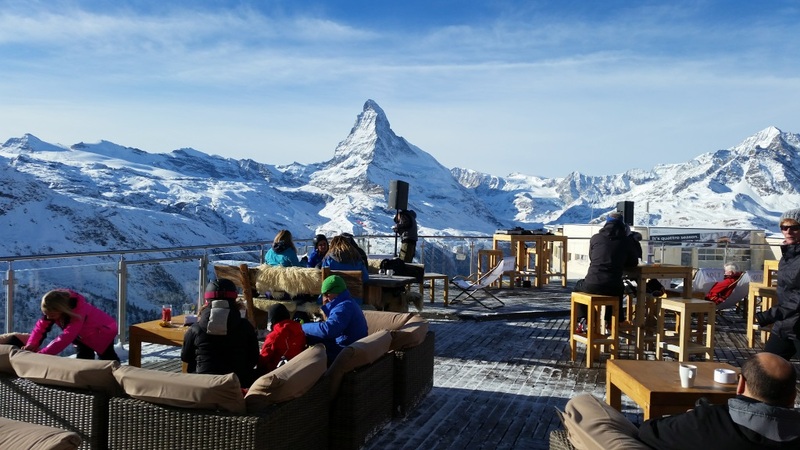 Well, maybe is time to get familiar with one of the most famous ski resorts in the world and we are ready to help to get the best first impression of Zermatt on a budget with our offer. 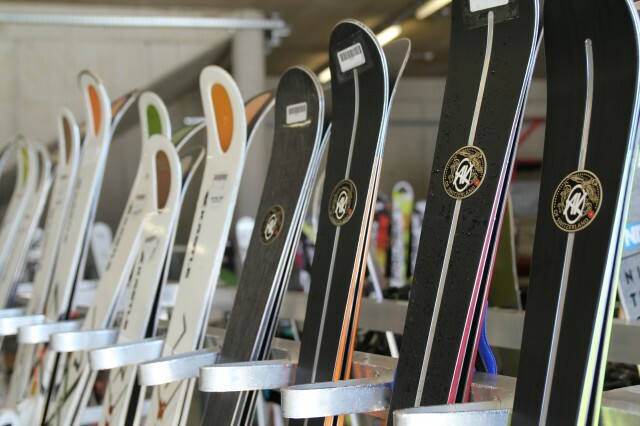 Budget skiing seems to be so unreal in Switzerland, but we promise you to find some good deals even here. And because first impression counts, we’ll take care to make it a good one! 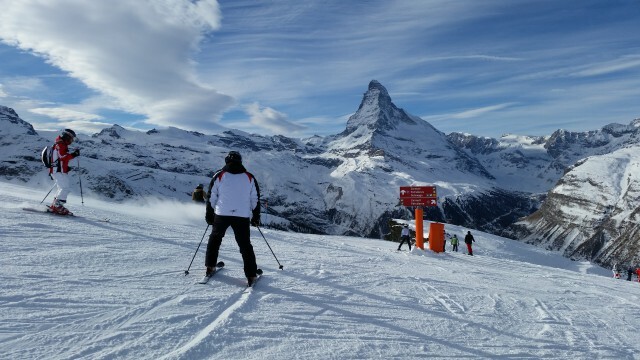 HOW IS POSSIBLE TO SKI ON A BUDGET IN ZERMATT? We make it possible for you by putting together all the best budget options in Zermatt. By being locals and exploring the resort already for so many years, we know the hidden opportunities that are so hard accessible to the guests and we want to share our experience and knowledge with you and give you the chance to discover the beautiful Zermatt. Zermatt is a popular car free mountain village in Switzerland, with lot of charm and some of the best slopes that the Alps could offer. But beyond noisy slopes during the day, you’ll find also some nice pubs opening and the lively night life beginning when sun goes down. The goal is to introduce you to Zermatt from a new perspective and make you fall in love with this place even without spending a fortune on your holidays. We want to show you that Zermatt is a resort suitable for everyone, from novice to expert, from low budget backpackers to oligarchs, from families to adventurous friends or single travellers. There is something for everybody and once you get familiar with, there is no way that you won’t come back again soon. We guaranty you a perfect combination of sunny days, beautiful views, slopes and excellent crazy nightlife and we are convinced that that your first impression even on a budget will be a good one and you’ll love this place because it has so much charm. It is a favourite destination for Russians, British, Dutch, Nordic and naturally for Swiss people. So if you are one of those who knows how to appreciate the good things in life, you have to get here. * Minimum group size is 2 participants. The prices can vary depending on the date, please contact us to find out the exact price and information for when you want to come.